I'm new! What do I do?!?! Start your pole journey here! Pole, Aerial, Flexibility & More! 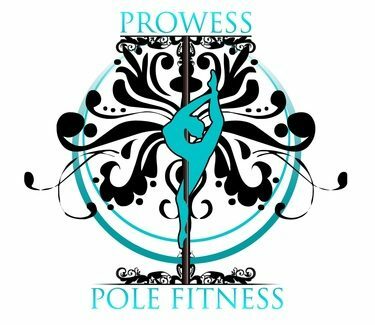 See inside Prowess Pole Fitness! Read all about our fabulous team! A night of amazing pole, aerial, and dance performances!